Words Mean Everything. 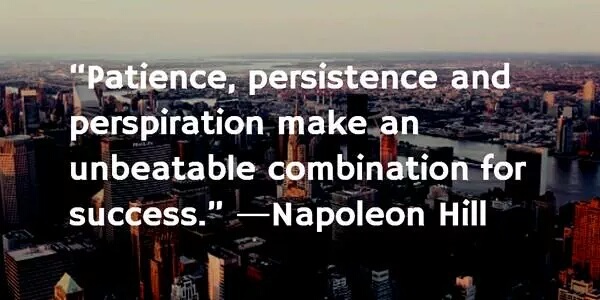 What I’m Teaching this Semester. 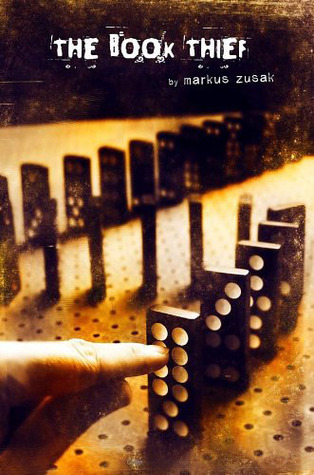 I’m looking forward to teaching The Book Thief, by Markus Zukas this semester. Reading and writing our way through trauma can save us, sustain us. Not just in the pages of an imaginary universe. In real life, too. I know books saved me many times. 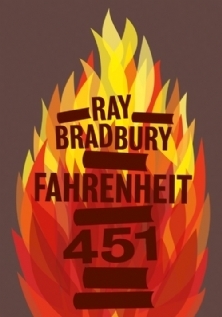 We’re also be reading Fahrenheit 451 this semester. Our discussions will focus around knowledge & education, censorship, power and authority, fear, risk, survival, reading, story and identity. It’s going to be a fun environment with great discussions. There are so many parallels to contemporary events. Why, for instance, do some people fear words, and books, so much so that they ban them? Why are 62 million girls out of school, globally? Why did the Taliban shoot Malala Yousafzai in the head to keep her from getting an education? What were they afraid of? And, perhaps just as importantly, why was a young Malala so willing to risk so much to go to school each day? Why wasn’t she afraid (or was she?). Either way, she risked her life to learn. To see. We’re reading and writing about interesting other stuff too. But this is going to shape our semester. Categories: College, Education, English, higher ed, Reading, Teaching, Uncategorized, Writing | Tags: 62million, amwriting, books, censorship, classroom, educaton, Fahrenheit 451, germany, i am malala, inspire, markus zukas, quotes, Ray Bradbury, read, Reading, reading matters, story, students, thebookthief, write, writing | Permalink. Whatever your goal is, hang in there.